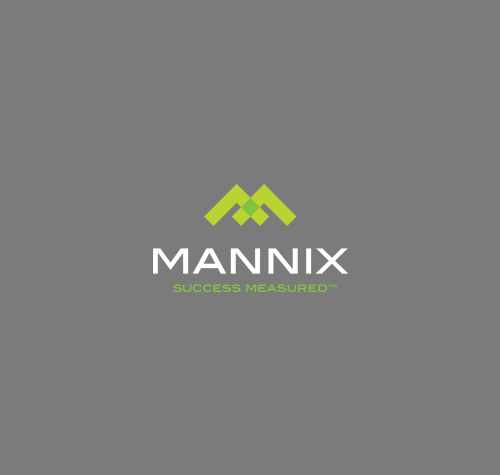 Chris Archibee, Author at Mannix Marketing, Inc.
A member of Mannix Marketing's team since 2001, Chris Archibee is a seasoned veteran within the internet marketing industry. 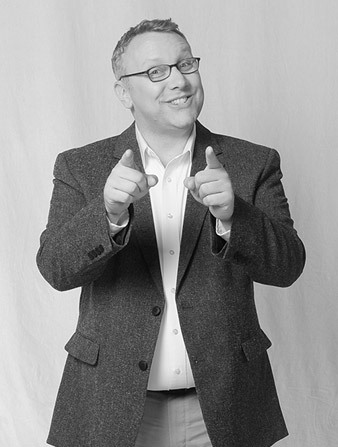 Chris brings a unique knowledge of all aspects of our business to the table: search engine optimization, website design and development, social media and media advertising. After a successful tenure as a Systems Analyst in the healthcare field where he learned how to talk through technical systems and procedures in simple English, Chris brought those skills to Mannix Marketing. His amazing ability to help ease our clients into the always evolving, sometimes intimidating world of internet marketing has made him a highly respected and indispensable member of the team. Now, Chris helps our customers build long term plans for growing their businesses, brands, and online reputations. I’m a planner. And I’m not always graceful when the plan goes awry or changes at the last minute, which it always does. I’m continuing to work on it. Flying. First: “Let’s go out to dinner tonight, how about Paris?” Second: No airport security, coach seats or baggage claim. Third: Capes! Flying is a no-brainer. Invisibility? No. None of us should hear what others say when we’re not in the room. Do you like to travel? Where? My favorite place is Florence. The people are beautiful, the art and architecture are timeless, the food and wine are unbelievable. Oh, and then there’s gelato. My favorite movie changes often but I’m going with The Royal Tenenbaums: very funny, very dramatic, and quirky as hell. Honorable mentions: Michael Clayton, Star Wars, Godfathers (even Part III), Fargo, Wall-E (yeah that’s right), The Big Lebowski, The Departed, The Social Network. Guilty Pleasures: Bubble Boy, Point Break, The Other Guys, Pee-Wee’s Big Adventure. Animal causes and gay rights.